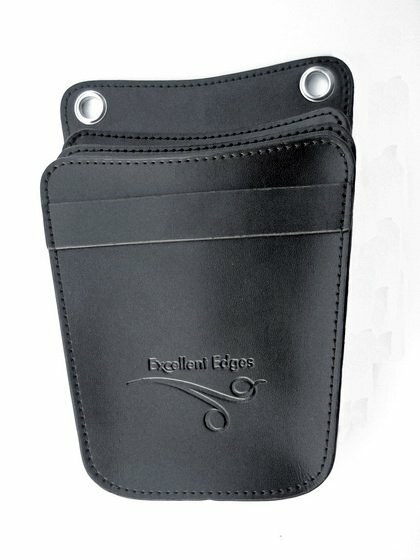 Excellent Edges Leather 6 pair scissor pouch. Around the waist belt. The ultimate scissor holster.